When young Syrian refugee Yusra Mardini realized her boat’s engine shut down as she was traveling from Syria to Greece with other refugees, there was no hesitation: she dove into the water. Surfacing, she heard desperate prayers and sobbing from the passengers in the sinking boat above her. Between the waves, her elder sister Sarah screamed at her to get back on the boat. But Mardini was determined. She was not going to let Sarah do this alone. Grabbing the rope with one hand, she began kicking up the black water, inching the boat towards the distant shore. This bold act of bravery saved the lives of a boatload of refugees heading to Turkey from Syria. After her arrival in Greece, Mardini, focused and undeterred, worked toward a lifelong goal: to compete in the Olympics. She succeeded, and competed in 2016 on the Refugee Olympic Team in Rio de Janeiro. Butterfly tells her story, from Syria to the Olympics to her current work with the UN as a Goodwill Ambassador. Mardini is eager to tell her story in the hopes that readers will remember that refugees are ordinary people in extraordinary circumstances, chased from their homes by a devastating war. In today’s political climate, this story is guaranteed to inspire and educate readers from every background. 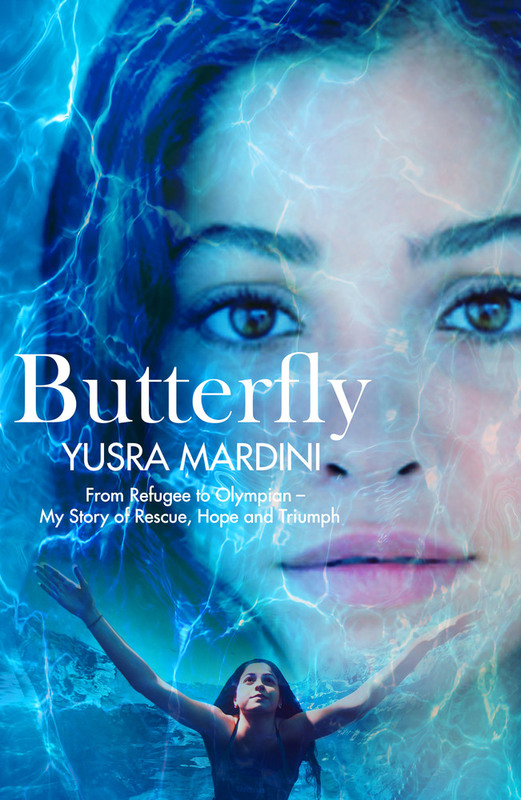 Yusra Mardini is an Olympic swimmer and a UNHCR Goodwill Ambassador. She competed in the 2016 Olympics in Rio de Janeiro as a member of the Refugee Olympic Athletes Team. Mardini is from Damascus, Syria. This entry was posted in Activists & Activism, Current Topics, Diversity, Global Perspectives, Memoir, Social Problems & Solutions and tagged 2019, activism, butterfly, current events, Current Topics, diversity, Global Perspectives, immigration, memoir, Olympian, refugee crisis, refugees, social activism, social issues, social justice, social problems, syria, syrian refugee crisis, yusra mardini on 10/19/2017 by macmillanacademic. 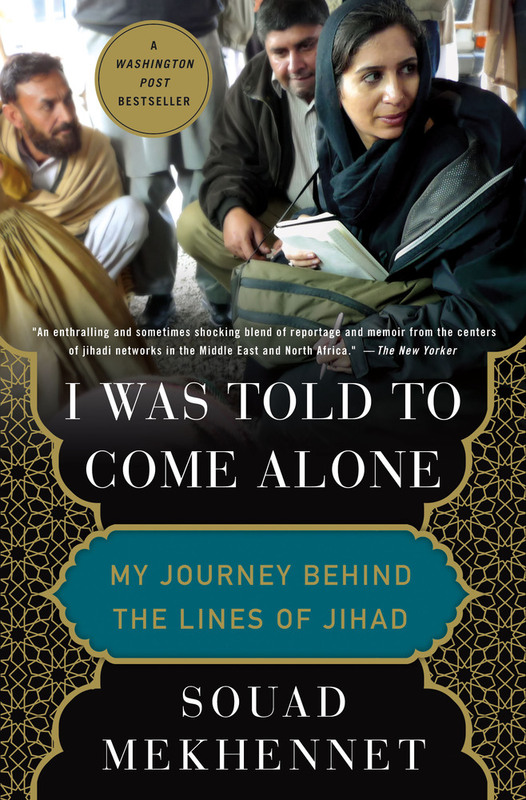 In this compelling and evocative memoir, Souad Mekhennet, a reporter for The Washington Post, journeys behind the lines of jihad—starting in the German neighborhoods where the 9/11 plotters were radicalized, the Iraqi neighborhoods where Sunnis and Shia turned against one another, and culminating on the Turkish/Syrian border region where ISIS is a daily presence. In her travels across the Middle East and North Africa, she documents her chilling run-ins with various intelligence services and shows why the Arab Spring never lived up to its promise. She then returns to Europe, first in London, where she uncovers the identity of the notorious ISIS executioner “Jihadi John,” and then in France, Belgium, and her native Germany, where terror has come to the heart of Western civilization. Mekhennet’s background has given her unique access to some of the world’s most wanted men, who generally refuse to speak to Western journalists. She is not afraid to face personal danger to reach out to individuals in the inner circles of Al Qaeda, the Taliban, ISIS, and their affiliates; when she is told to come alone to an interview, she never knows what awaits at her destination. Mekhennet—“a brave, resourceful, canny and tireless reporter” (The Washington Post)—is an ideal guide to introduce us to the human beings behind the ominous headlines. 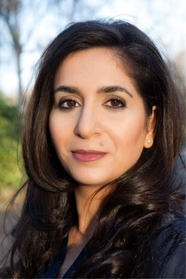 Souad Mekhennet is a correspondent for The Washington Post’s national security desk, and she has reported on terrorism for The New York Times, The International Herald Tribune, and NPR. She is the co-author of The Eternal Nazi, Children of Jihad, and Islam. 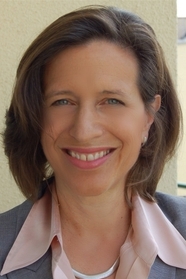 She was a 2012 Nieman Fellow at Harvard University, and she is a visiting fellow at the Weatherhead Center for International Policy at Harvard, the Johns Hopkins School of Advanced International Studies, and the Geneva Center for Security Policy. This entry was posted in Current Topics, Global Perspectives, Memoir, Non-Fiction, Social Problems & Solutions, Uncategorized and tagged 2018, 2019, current events, Global Perspectives, i was told to come alone, journalism, memoir, nonfiction, social problems, souad mekhennet on 10/19/2017 by macmillanacademic. In the wake of the September 11 attacks and the U.S.- led invasion of Iraq, Suzy Hansen, who grew up in an insular conservative town in New Jersey, was enjoying early success as a journalist for a high-profile New York newspaper. Increasingly, though, the disconnect between the chaos of world events and the response at home took on pressing urgency for her. Seeking to understand the Muslim world that had been reduced to scaremongering headlines, she moved to Istanbul. Over the course of her many years of living in Turkey and traveling in Greece, Egypt, Afghanistan, and Iran, she learned a great deal about these countries and their cultures and histories and politics. But the greatest, most unsettling surprise would be what she learned about her own country—and herself, an American abroad in the era of American decline. It would take leaving her home to discover what she came to think of as the two Americas: the country and its people, and the experience of American power around the world. 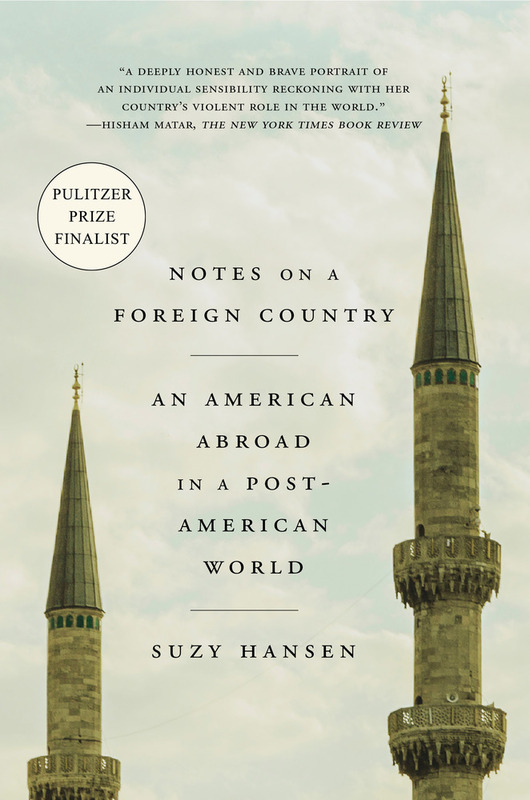 Blending memoir, journalism, and history, and deeply attuned to the voices of those she met on her travels, Notes on a Foreign Country is a moving reflection on America’s place in the world. It is a powerful journey of self-discovery and revelation—a profound reckoning with what it means to be American in a moment of grave national and global turmoil. 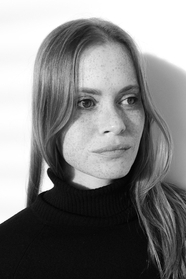 Suzy Hansen is contributing writer to The New York Times Magazine and has written for many other publications. In 2007, she was awarded a fellowship from the Institute of Current World Affairs to do research in Turkey. She currently lives in Istanbul. 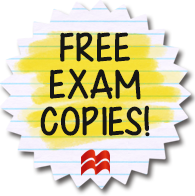 This entry was posted in Current Topics, Diversity, Global Perspectives, Non-Fiction, Uncategorized and tagged 2018, 2019, diversity, global perspective, Global Perspectives, nonfiction, notes on a foreign country, suzy hansen on 10/19/2017 by macmillanacademic. When asked simple questions about global trends—what percentage of the world’s population live in poverty; why the world’s population is increasing; how many girls finish school—we systematically get the answers wrong. So wrong that a chimpanzee choosing answers at random will consistently outguess teachers, journalists, Nobel laureates, and investment bankers. 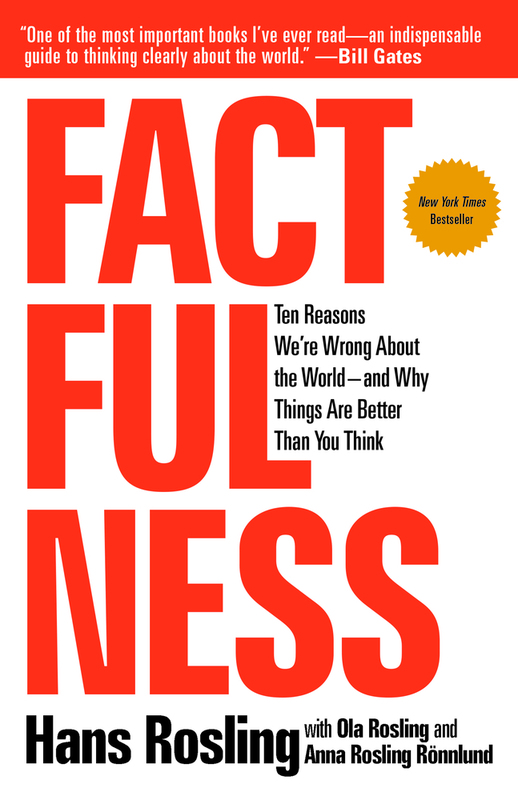 In Factfulness, Hans Rosling, together with his two long-time collaborators, Anna and Ola, offers a radical new explanation of why this happens. They reveal the ten instincts that distort our perspective—from our tendency to divide the world into two camps (usually some version of us and them) to the way we consume media (where fear rules) to how we perceive progress (believing that most things are getting worse). Our problem is that we don’t know what we don’t know, and even our guesses are informed by unconscious and predictable biases. It turns out that the world, for all its imperfections, is in a much better state than we might think. That doesn’t mean there aren’t real concerns. But when we worry about everything all the time instead of embracing a worldview based on facts, we can lose our ability to focus on the things that threaten us most. Factfulness is an urgent and essential book that will change the way you see the world and empower you to respond to the crises and opportunities of the future. Hans Rosling was a medical doctor, professor of international health and renowned public educator. He was an adviser to the World Health Organization and UNICEF, and co-founded Médecins sans Frontières in Sweden and the Gapminder Foundation. His TED talks have been viewed more than 35 million times, and he was listed as one of Time Magazine’s 100 most influential people in the world. Hans died in 2017. Ola Rosling and Anna Rosling Rönnlund, Hans’s son and daughter-in-law, are co-founders of the Gapminder Foundation. They have both received international awards for their work. 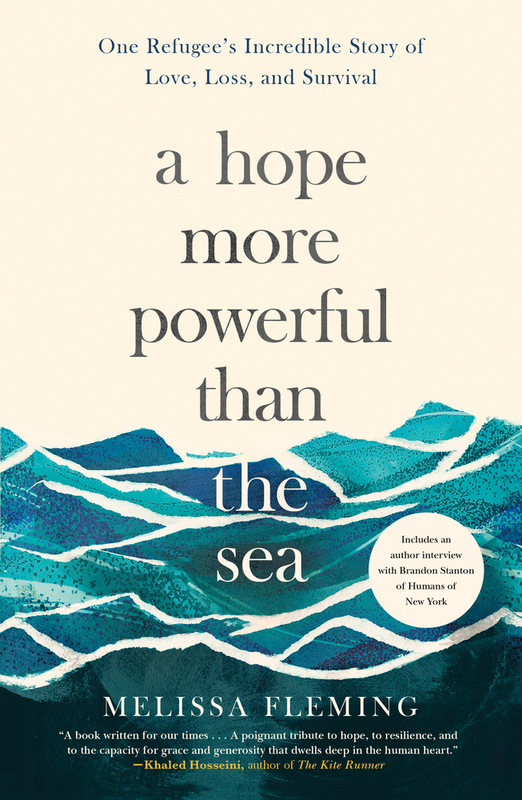 This entry was posted in Current Topics, Global Perspectives, Non-Fiction, Social Problems & Solutions and tagged 2019, anna rosling ronnlund, current events, Current Topics, factfulness, Global Perspectives, hans rosling, nonfiction, ola rosling, poverty, social problems on 10/19/2017 by macmillanacademic. Cartoonist Sarah Glidden accompanies her two friends—reporters and founders of a journalism non-profit—as they research potential stories on the effects of the Iraq War on the Middle East and, specifically, the war’s refugees. Joining the trio is a childhood friend and former Marine whose past service in Iraq adds an unexpected and sometimes unwelcome viewpoint, both to the people they come across and perhaps even themselves. As the crew works their way through Turkey, Iraq, and Syria, Glidden observes the reporters as they ask civilians, refugees, and officials, “Who are you?” Everyone has a story to tell: the Iranian blogger, the United Nations refugee administrator, a taxi driver, the Iraqi refugee deported from the U.S., the Iraqis seeking refuge in Syria, and even the American Marine. Painted in her trademark soft, muted watercolors and written with a self-effacing humor, Rolling Blackouts cements Glidden’s place as one of today’s most original nonfiction voices. Sarah Glidden is the author of How to Understand Israel in 60 Days or Less, published in 2010 and translated into five languages. Glidden’s work has appeared in various newspapers and magazines and anthologized in The Best American Comics. She lives in Seattle, Washington. This entry was posted in Current Topics, Global Perspectives, Memoir, Non-Fiction and tagged 2017, 2018, 2019, Current Topics, Global Perspectives, graphic nonfiction, graphic novel, iraq, journalism, memoir, middle east, mindware, nonfiction, rolling blackouts, sarah glidden, syria, turkey on 10/19/2017 by macmillanacademic.